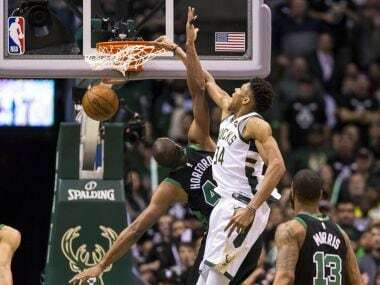 Giannis Antetokounmpo scored 27 points, including the decisive tip-in with five seconds remaining, to give the Milwaukee Bucks a 104-102 NBA playoff victory over Boston. 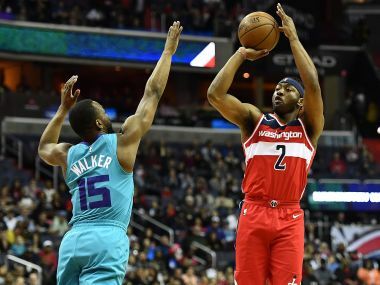 John Wall scored 15 points as the Washington Wizards defeated the Charlotte Hornets 107-93 on Saturday to book their spot in the NBA playoffs. 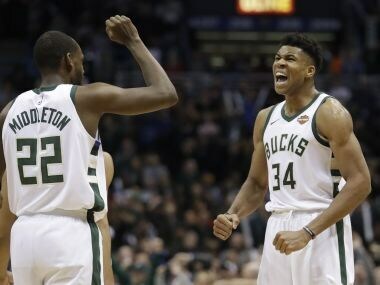 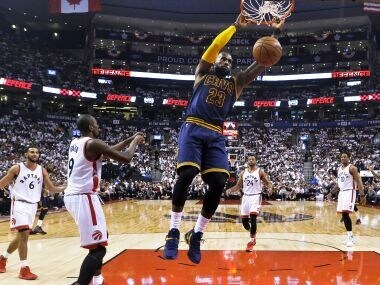 Giannis Antetokounmpo capped a 27-point performance on a three-point play with 5.9 seconds remaining to spark the Milwaukee Bucks over visiting Cleveland 119-116. 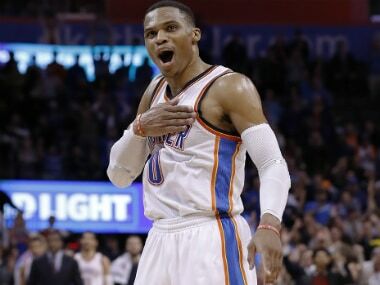 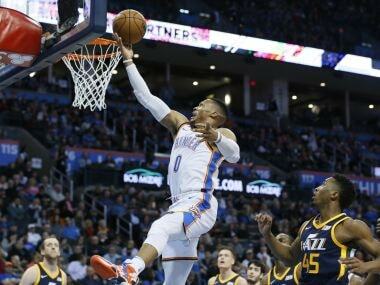 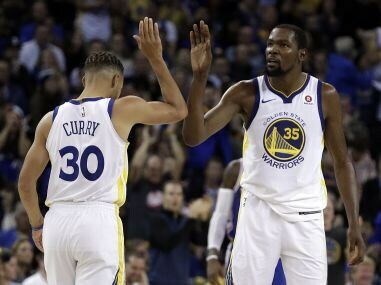 Russell Westbrook notched his eighth triple-double of the season in a Oklahoma City Thunder's 100-94 win over Utah Jazz. 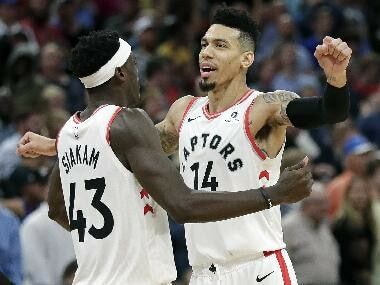 John Wall nailed a clutch three pointer with three seconds remaining to lift the Washington Wizards to a 92-91 win over the Boston Celtics in game six of their NBA playoff series.